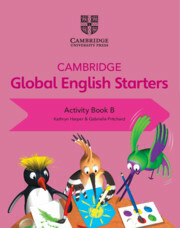 This write-in activity book focuses on recognising, saying and writing letters: essential skills for learning to read and write confidently. 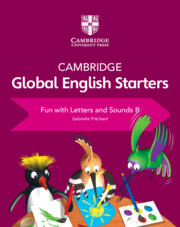 Each unit includes three letters and is packed with activities that encourage children to say, trace, write and find the letter. 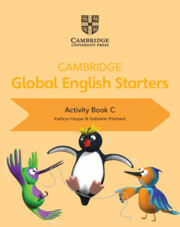 Easily support children at all levels, with challenge activities to stretch more confident children. 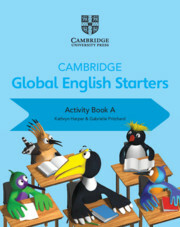 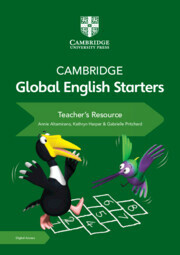 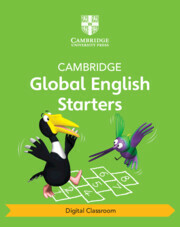 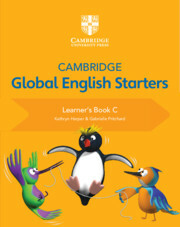 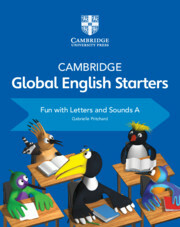 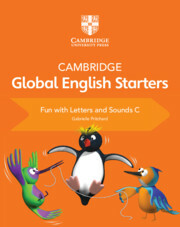 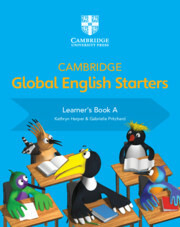 Each book covers one term and includes three units.